Help us raise money for UNICEF and Operation Christmas Child this week! Bring money during lunch in the Commons on Wednesday and Thursday and put it in participating teacher's cups. If we raise at least $75 for the cause, the teacher with the most money in their cup will get a pie in the face during lunch next Tuesday, Oct. 30th!! The Winter Sports Parents meeting will be held TONIGHT at 6pm. There will be a meeting for parents of students wanting to go on the trip to Spain, France, and Germany in June of 2020…TONIGHT at 6:30 in Ms. Loop’s room. 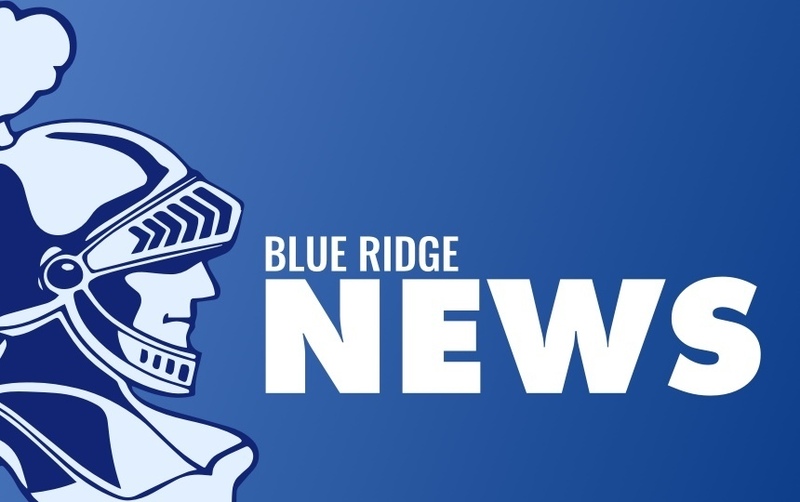 The public is invited also with the Blue Ridge group! Make your reservations today for North Woods Nonsense! This year’s dinner theatre is a hilarious farce featuring Bigfoot, tabloids, an inept politician and the worst reporter ever. The show is next Friday through Sunday. See Miss Yeagle or a cast member to get your tickets now! There will be a Student Council meeting at lunch on Thursday in the Art room. A college rep from Northern Illinois University will be here on Thursday during 5th hour. Interested Juniors and Seniors should see Mrs. Whitehouse for a pass. District Picture re-take day will be FRIDAY in the old gym! Forms are available in the office. There will be a Key Club meeting FRIDAY at lunch in Mrs. Jones room. Progress Reports for the end of first quarter will be handed out during Advisory period on Friday morning. The next FFA meeting is Monday, October 29th with the committees meeting at 6pm and the regular meeting starting at 7pm. If you wish, please bring Halloween food items to share during the meeting! Congrats to the Varsity Volleyball team on their 25-20, 25-22 regional semi-final win over Ridgeview last night to push their overall record to 30-6. The Lady Knights were led by Avery Fisher's 23 assists and 2 aces; Polly Reynolds' 12 kills and 2 blocks and Hannah Brackenhoff's 14 digs. Come on out and support the Lady Knights Thursday night as they compete for a regional championship vs. Deland-Weldon starting at 6pm at Ridgeview. Good Luck Knights!